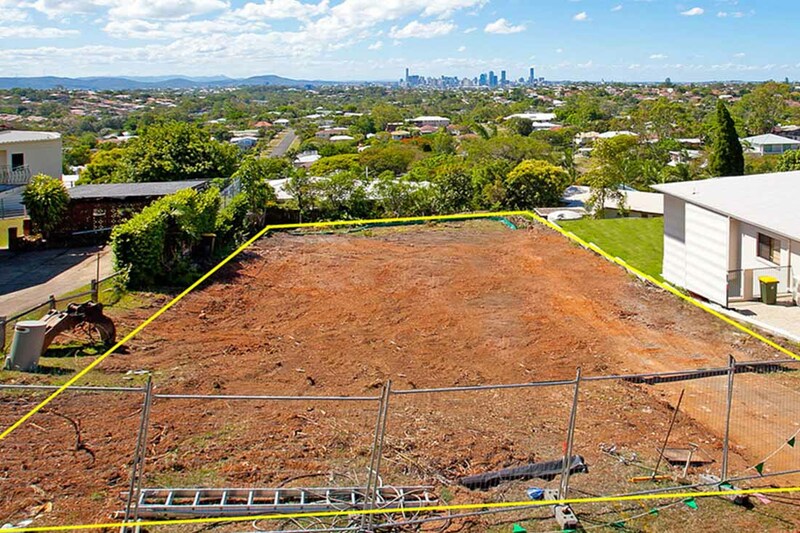 This is your opportunity to own one of two blocks 447m2 (now under contract) and 489m2 north facing prestigious real estate with breathtaking, uninterrupted and never to be built out views of the city and Mount Cootha. 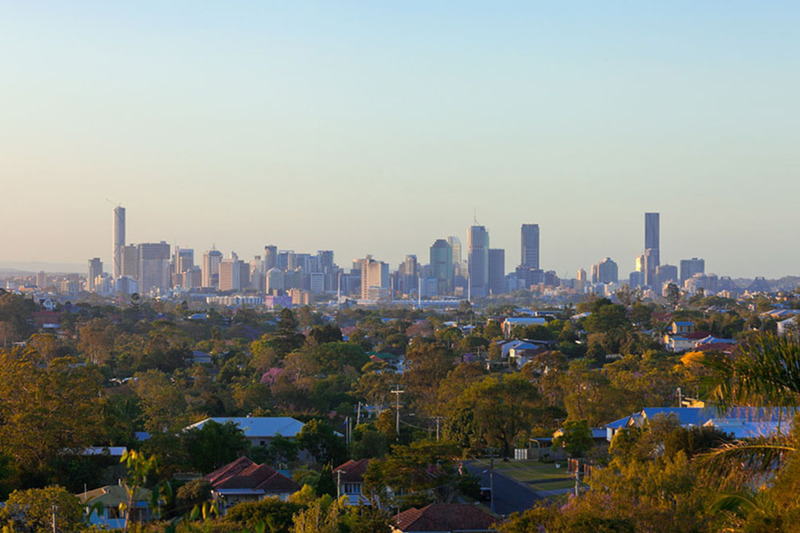 Be the ultimate entertainer with the ability to build a tri level executive home to maximise the stunning panoramic views of beautiful Brisbane. 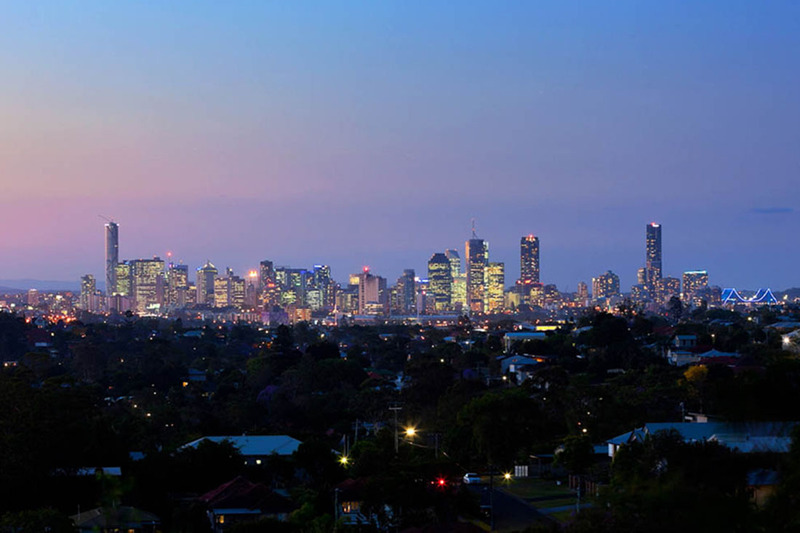 Location central: just 7 minutes drive to the CBD plus the added convenience of a short walk to the South East Busway, close proximity to public and private hospitals, schools and universities. House removed, block cleared, services connected, call the draftsman today! For all enquiries or to arrange an inspection, please call Dean McClare on 0411 514 287.